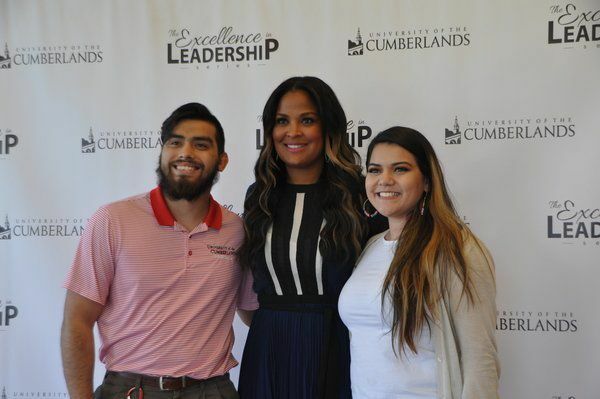 WILLIAMSBURG — Laila Ali said anytime she has the opportunity to speak to young adults who are just stepping into their own, she is up for the challenge and when she learned she had the privilege to speak about service and leadership, she was sold. 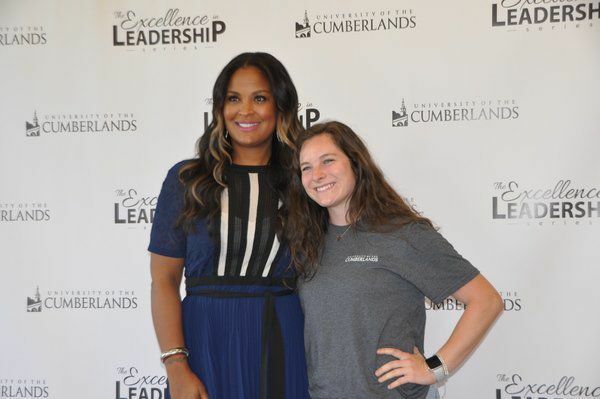 University of the Cumberlands welcomed Ali as the speaker for this year’s Excellence in Leadership Series Tuesday evening at the O. Wayne Rollins Center gymnasium. Ali is the first woman in history to provide expert commentary for NBC Sports and is a panelist and contributor for CBS Sports’ "We Need to Talk," the first-ever nationally televised all-female sports talk show. She is a past president of the Women’s Sports Foundation. Ali also supports charitable organizations such as Feeding America and Peace 4 Kids. Ali said she definitely has a message for women and it’s that she wants them to feel powerful. She said one day she’s preparing meals for her family and the next day she’s at work as an entrepreneur. Alis said it’s all about balance. Most recently, Ali has gained recognition for her role as a lifestyle expert, authoring a cookbook and hosting a podcast and TV show that dive into what it means to live a healthy lifestyle. She has had numerous guest roles on TV, ranging in genre from cooking shows to "Dancing with the Stars." Michelle Warnky, 2006 UC Alumna, and Nick Wilson, 2018 Survivor Winner, were honored and received leadership awards. Cumberlands’ annual lecture series is made possible by an endowment from local business owners Dr. Terry and Mrs. Marion Forcht. 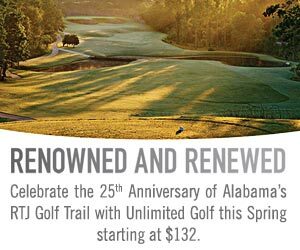 Previous speakers at the Excellence in Leadership Series include Terry Bradshaw, Shaquille O’Neal, Ben Carson, and others. Located in Williamsburg, University of the Cumberlands is an institution of regional distinction offering undergraduate, graduate, doctoral and online degree programs.